So I went to Indonesia for 2 months. That explained my “disappearance” in December and January. But don’t worry, I’m back. 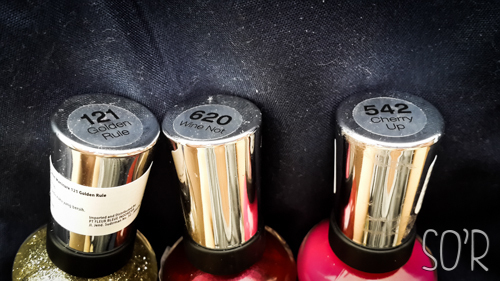 In Indonesia, I bought some nail polishes. 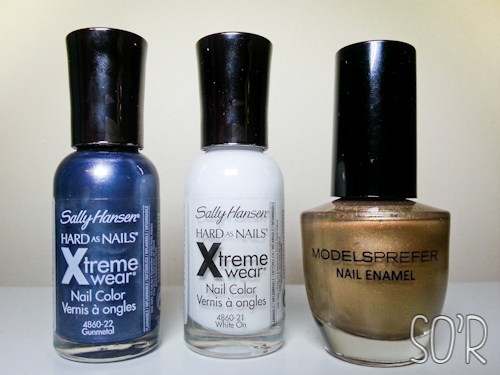 A set of 3 Sally Hansen nail polish and also their acrylic base coat, which I have been wanting to try for a while. 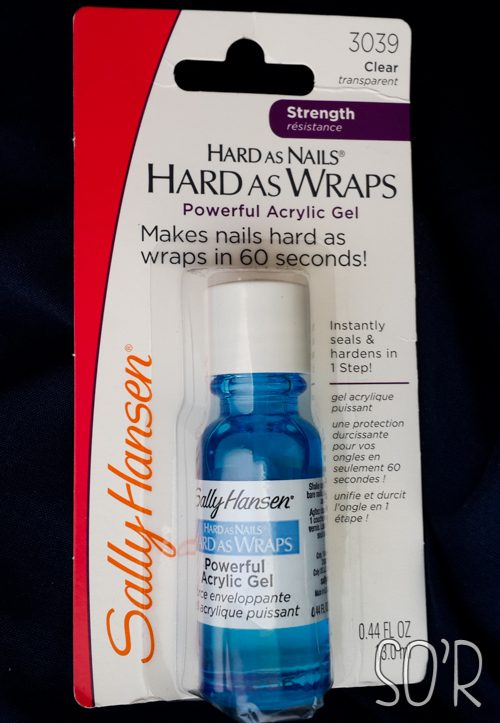 I knew that some Guardian stores (a drugstore in Indonesia) sells Sally Hansen products but I only just found out that Sogo (a major department store) actually sells them. The price is significantly lower than Australia so I had to get a few. 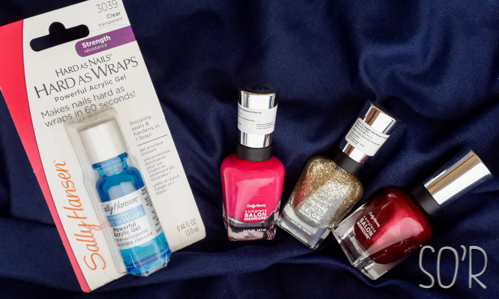 The three Complete Salon Manicure polishes came in a box set for Rp. 290 000,- or about AUD $29. 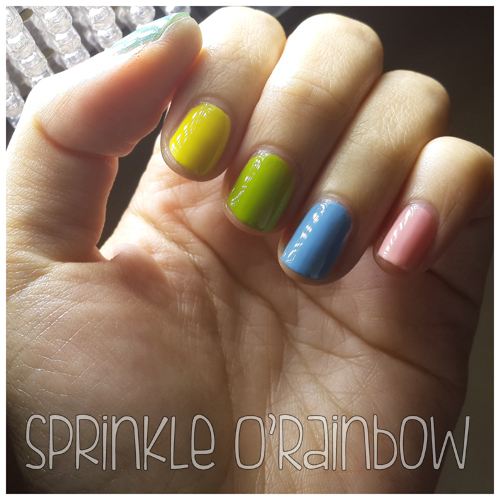 I absolutely love the consistency and brush of this Sally Hansen line for doing an all-over colour since the brush is flat and wide. 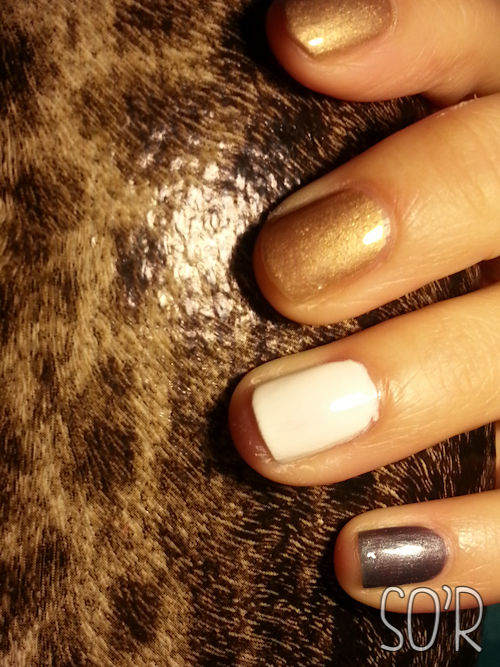 So if you’re not into flat, wide nail polish brushes, you might not be into this. 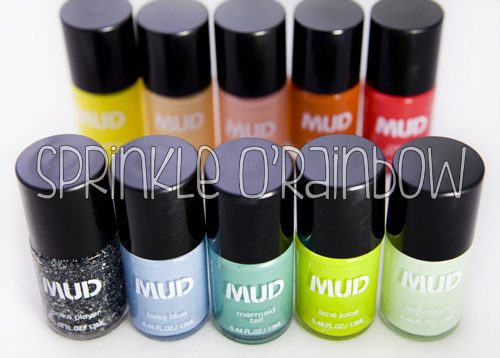 The line also claims that it is a base coat as well as a top coat. 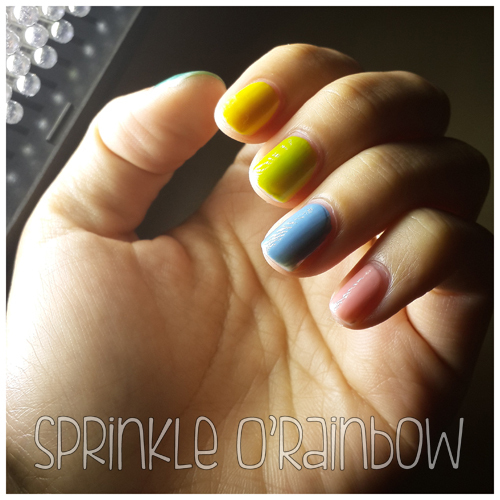 Though I always use a base coat and top coat still even when using the complete salon manicure. 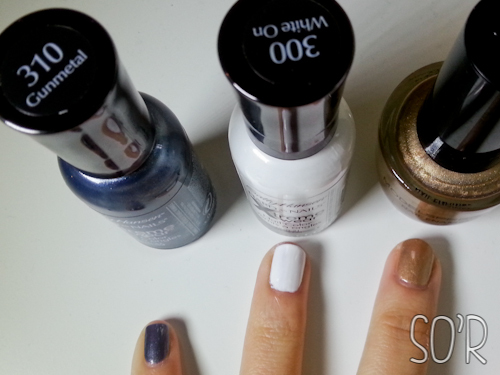 Have you gone nail polish shopping lately?